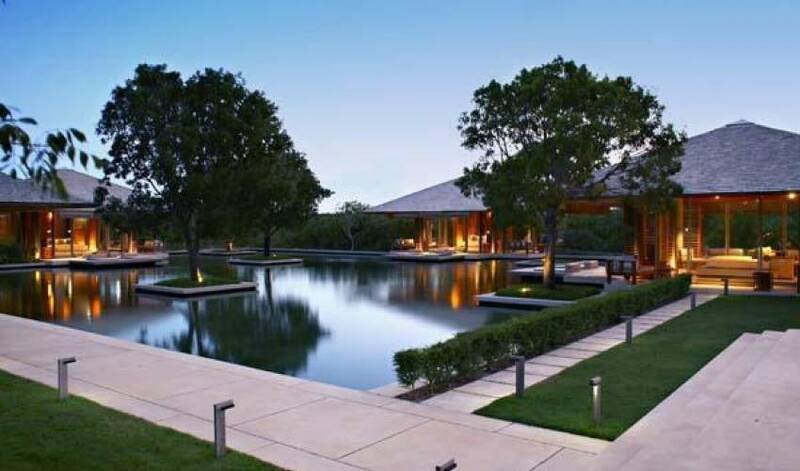 The three, four or five bedroom villas are sited either along the oceanfront; overlooking a tranquil pond or nestled in the island vegetation, some featuring internal reflecting ponds. 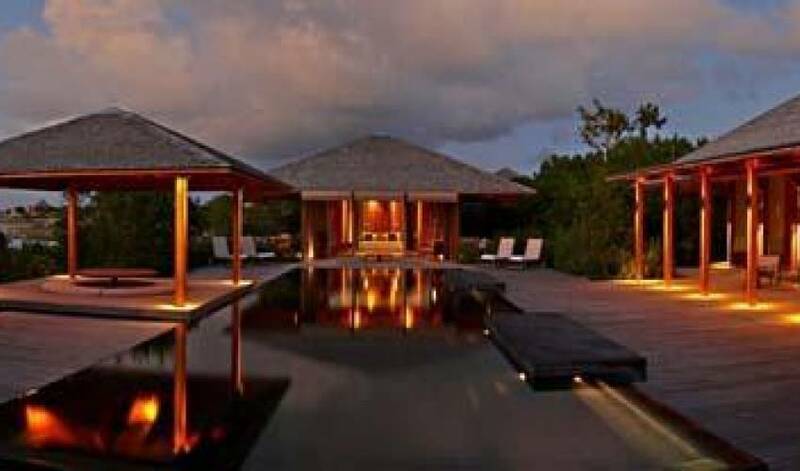 The villas are centred by either a rectangular or square infinity edged swimming pool in black volcanic rock surrounded by extensive hardwood decking. 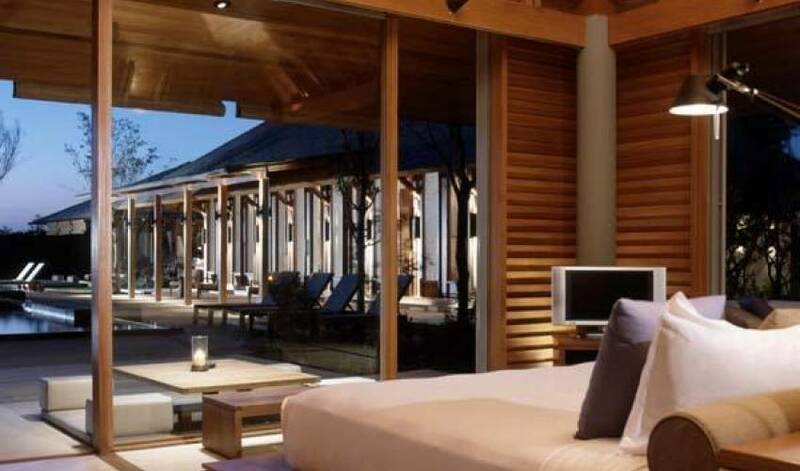 The free-standing bedroom pavilions are similar to those of the resort with some featuring outdoor bathtubs and showers. 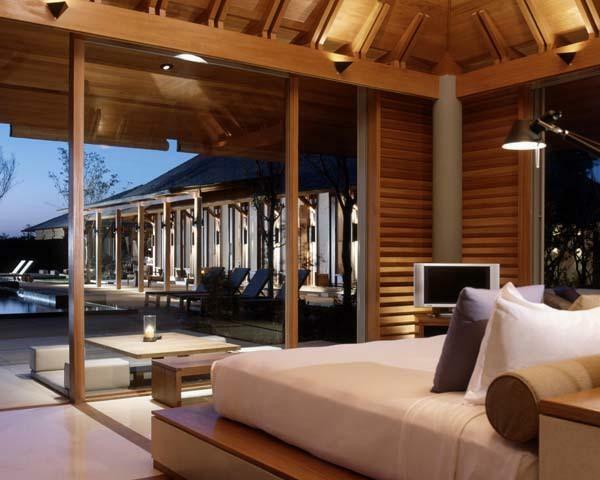 Some villas have an additional bedroom suitable for up to four children and a nanny. A large living and dining pavilion, outdoor dining sala and fully-equipped kitchen are included in each villa, and a personal cook and housekeeper take care of all guests' needs. THE RESORT: The Restaurant provides a choice of dining settings. 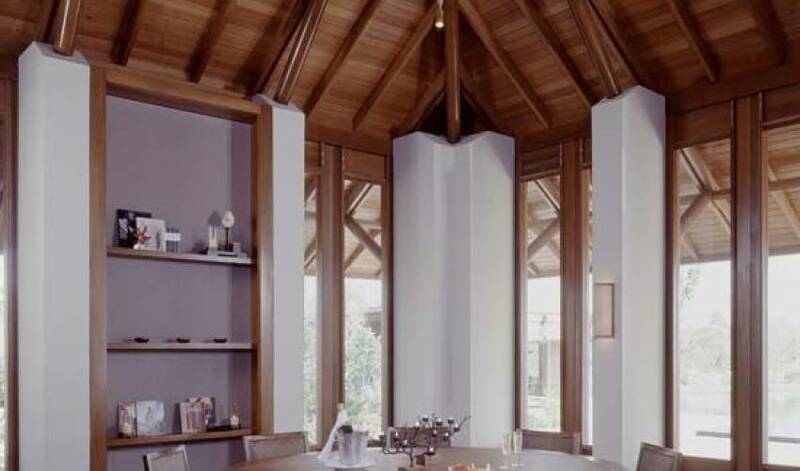 The interior of the room is divided into two areas, the first open to the breeze and the second air-conditioned. The open setting steps down onto a terrace with outdoor seating scattered beneath two large trees. Both areas have sweeping views to the ocean. 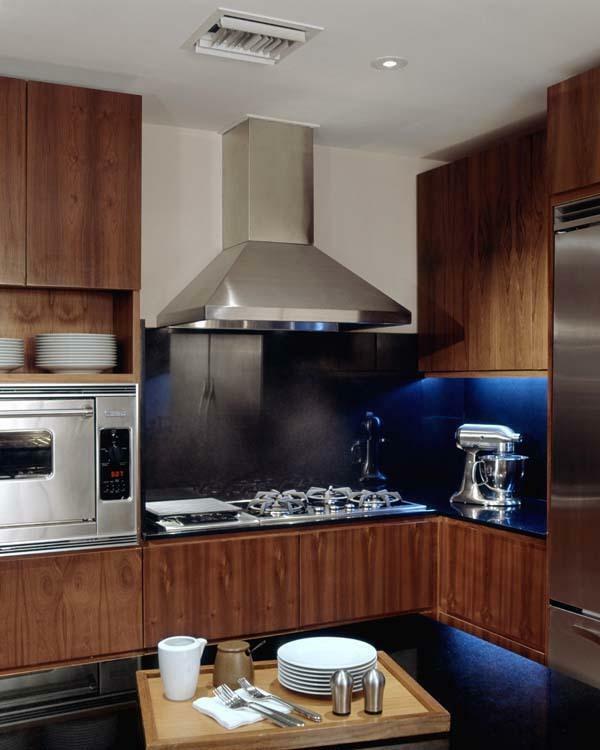 The cuisine offers a selection of Asian and Mediterranean fare with an emphasis on local seafood. Beyond the Restaurant, and leading to the swimming pool, is the Bar. 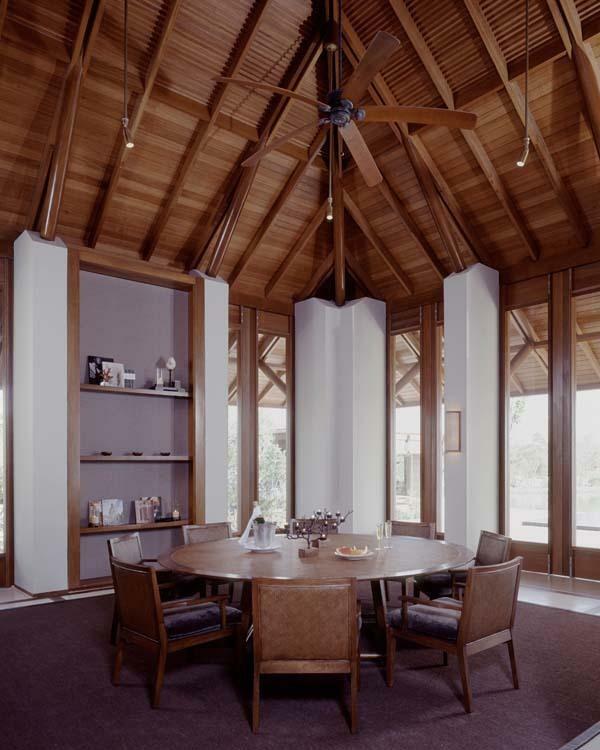 The structure is circular in design and features a soaring internal ceiling. It includes a central service bar with its unique feature being the number of oversized lounging daybeds on the perimeter of the bar. Leading from the bar is a spacious terrace that provides informal dining seating and more large lounging beds. The Library, with its reading terrace overlooking the central reflecting pond, offers a wide selection of coffee-table books along with travel guides, novels and reference books. Newspapers, magazines, audio CDs, DVDs, board games and Internet access are also available. Adjacent to the library is the Boutique that offers a variety of vacation essentials. The Multimedia Screening Room features 30 wide leather seats and is fully equipped with a DVD player, cable TV, high speed Internet and video/data projection capabilities. Located on a dune above the southern end of the sweeping white sand beach, the Beach Club provides an informal dining venue throughout the day. 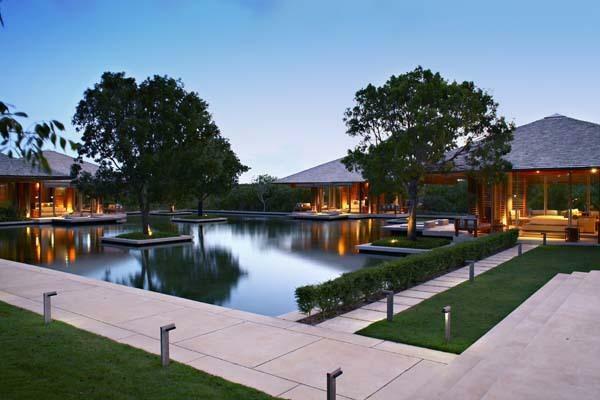 Beyond is a grassed courtyard and the Dive Centre at Amanyara. 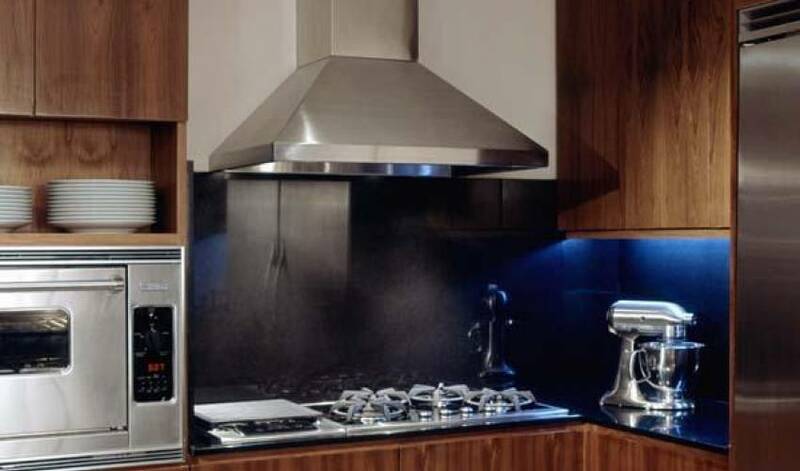 The food style is simple, with grills, sandwiches, salads, fresh fruit, juices and shakes. Afternoon tea is served here daily and regular barbecues are held in the evenings. 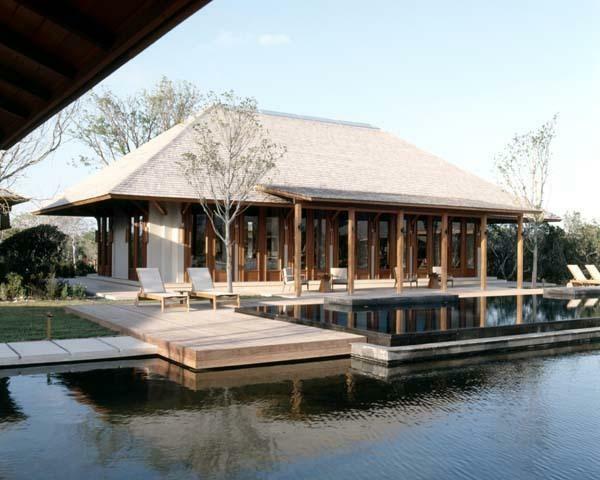 Amanyara has a team of skilled therapists providing massages and body treatments for guests in the privacy of their pavilion. There are also beauty treatments available, including facials, manicures and pedicures. Overlooking the tennis courts, the gym features a range of cardio-vascular equipment and resistance training machines. A personal trainer is available for private sessions. Regular complimentary morning yoga sessions are held and private yoga or pilates sessions may be arranged. 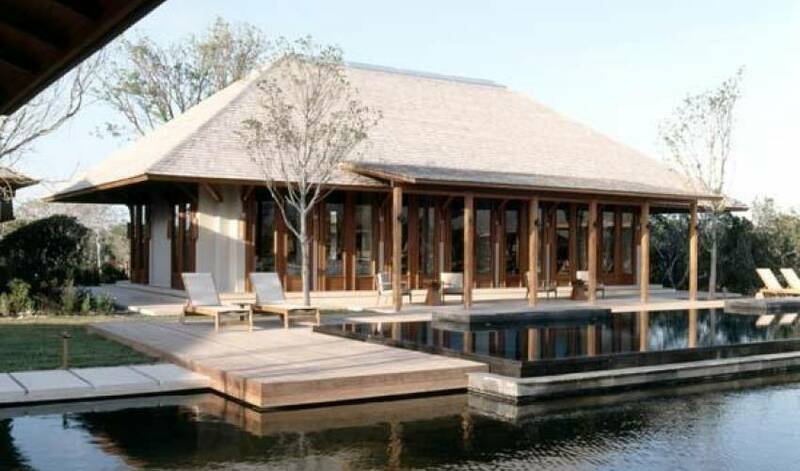 Amanyara provides round trip transportation by private vehicle to and from Providenciales International Airport. *There is a 4 night minimum stay in High Season, except over President's Day in February and Easter Weekend when there is a 5 night minimum. There is a 3 night minimum during Low Season, except over Thanksgiving when there is a 4 night minimum. There is an 8 night minimum over Christmas/New Years.